News | Rhys Williams | Published: 15:49, Monday February 11th, 2019. 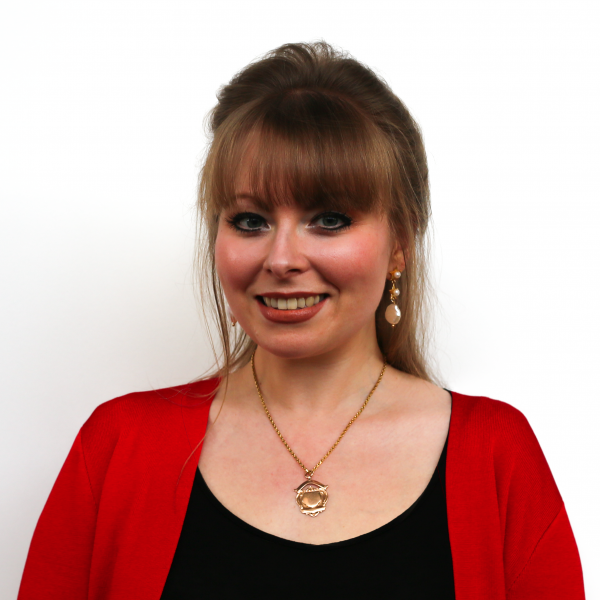 Delyth Jewell has been sworn in as an Assembly Member following the death of Steffan Lewis. Ms Jewell became Plaid Cymru’s regional AM for South Wales East on Friday, February 8 after taking her oath. She was born in Caerphilly and grew up in Ystrad Mynach, attending Ysgol Bro Allta and Ysgol Gyfun Cwm Rhymni. 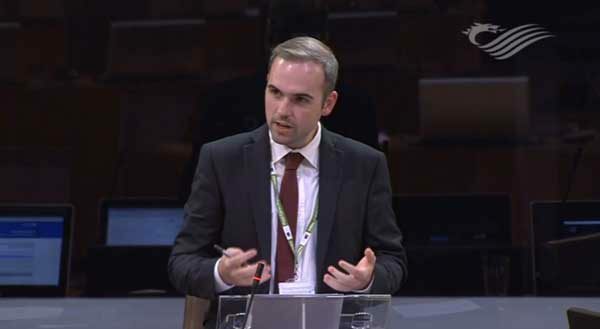 The new Plaid AM has previously worked as a parliamentary researcher in Westminster and has also worked with Citizens Advice and charity ActionAid. Regional AMs are elected from a list of candidates submitted by each political party, with Ms Jewell the second choice candidate on Plaid’s list in 2016, behind Mr Lewis. Plaid Cymru leader Adam Price said: “Whilst joining us under incredibly tragic circumstances, Delyth will be an asset to the Plaid Cymru group and shadow cabinet here in our Senedd.